Let us stack, cut & carve a cake that’s just as unique as you & the event you are celebrating! 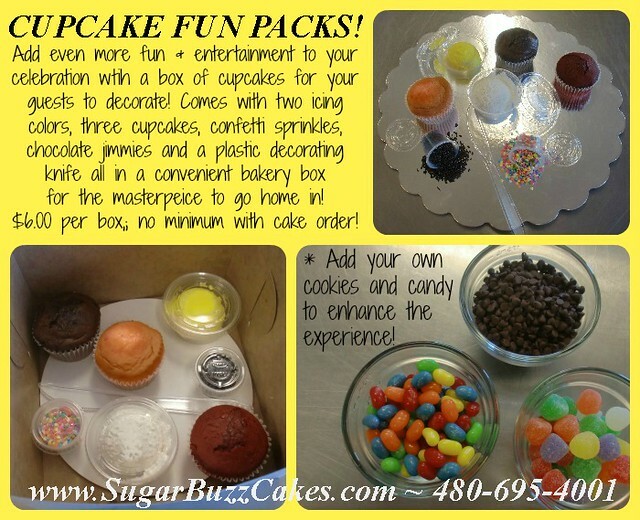 Sugar Buzz Cakes is a private cake studio located in Tempe, Arizona & available by appointment only please. Bridal Showers & Bachelorette Theme Cakes From a lovely floral or gift package design to a themed celebration, offer her nothing but the best! We also offer an awesome selection of bachelorette cakes from cute & cuddly to naughty & risque. Oh La la! Just call to request those photos. 1st Birthday Theme Cakes For a 1st birthday celebration fit for a little prince to a muddy monster truck or sports themed celebration, we've gotcha covered!! Mens Birthday Theme Cakes How about a cake personalized with all of his favorite things! Maybe a tall mug of beer or a 3D football helmet? Is he into hunting? Sports? Cooking? Or maybe even his remote control... Make it all about him for the day with a delicious & memorable celebration cake. Graduation Theme Cakes For the adorable preschool graduation to the college graduate with honors. Create a memorable dessert and cherish the moment. A stack of books with titles that personalize the degree and honor the students hard work. Maybe the school mascot or college logo is the way to go for your celebration! Cupcakes of All Sizes! Mini ~ Regular ~ Jumbo ~ Cake Size!! Weddings & Anniversaries Theme Cakes Fondant or buttercream iced. Create your dream cake from the inside out. 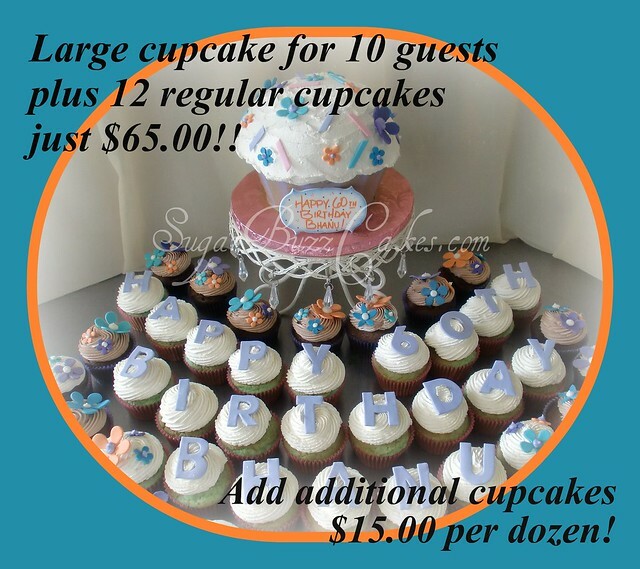 Each tier can be a different flavor & filling of your choice. Call to set up your private tasting and let your taste buds go wild. Don't forget to honor the man in your life with a grooms cake at the wedding or rehearsal dinner! Boys Birthday Theme Cakes For a 1st birthday celebration fit for a little prince to a muddy monster truck or sports themed celebration, we've gotcha covered!! 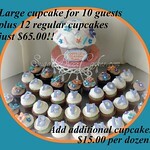 Ladies Birthday Theme Cakes From custom made purses to whimsical & bright tiered cakes with attitude! Personalized to a tee with all of her favorites from the inside out! Can't decide on a flavor? 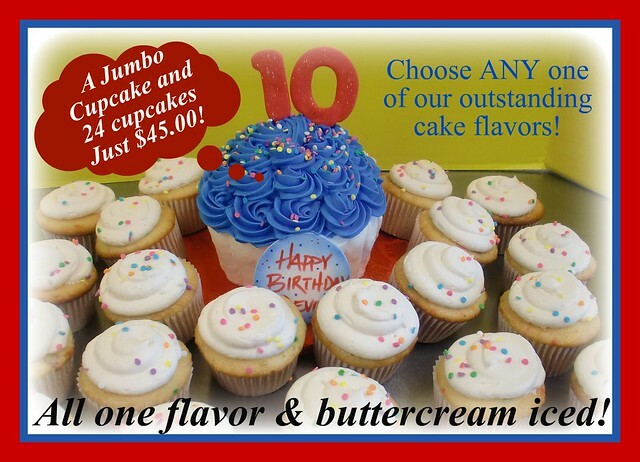 Pick a different flavor & filling for each tier of the cake! Planes Trains & Automobiles Theme Cakes Cars, trucks, trailers, boats, airplanes, monster trucks, or heavy equipment, you name it and we can make it out of cake. Add personalized details from a license plate or custom paint job to a shiny showroom floor! Edible Images On Cakes Theme Adding an edible image to your cake can add sentimental value & character to your dessert! 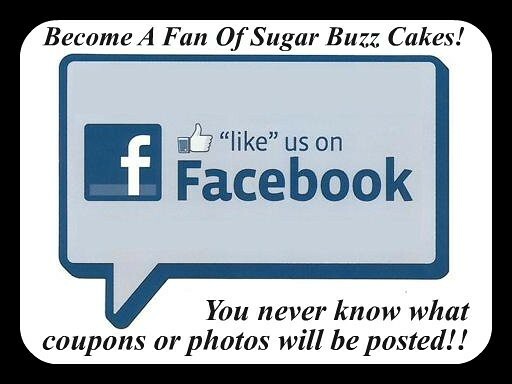 A sugar framed edible photo is sure to WOW your guests! They also add dimension to many designs and themed cakes! Baby Showers & Baptism Theme Cakes Mommy to be will be tickled to see a stack of baby blocks or diaper bag filled with all the necessities to welcome her new bundle of joy! Add a sweet little sugar baby to complete the design! Or coordinate the cake with your invitation or nursery. Girls Birthday Theme Cakes Whimsical, fun and created by YOU from the inside out!! Milestone Birthday Theme Cakes ~ and cakes with numbers! Whimsical, bright & fun cakes for milestone celebrations of any age! Add in your favorite foods, drinks, hobbies, careers, education, or sports teams to make this dessert one of a kind and unique to the guest of honor! 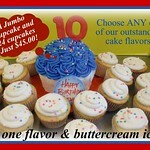 Corporate Theme Cakes For the business meeting, company picnic, or a holiday celebration, you'll always need a dessert! 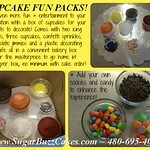 We can make simple cupcakes with an edible company logo or recreate your office building in sugar & cake! 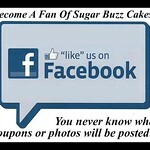 Be creative, have fun & represent your business in the sweetest way possible!